HMD Global owned Nokia is all set to launch the new Nokia 7.1 smartphone in the Indian market as the company has sent out invites for the official event in the country on December 6th. Along with the Nokia 7.1, Nokia is also rumoured to launch the Nokia 8.1 or Nokia 7.1 Plus in this event as well. The Nokia 7.1 was announced last month with a price tag of 299 Euros (around $343) for Europe. The company is expected to price the device around INR 15000-20000 for the Indian market. The Nokia 7.1 Plus or Nokia 8.1 is also expected to launch in the event and will be the successor to the Nokia 7 Plus launched last year with Android One. 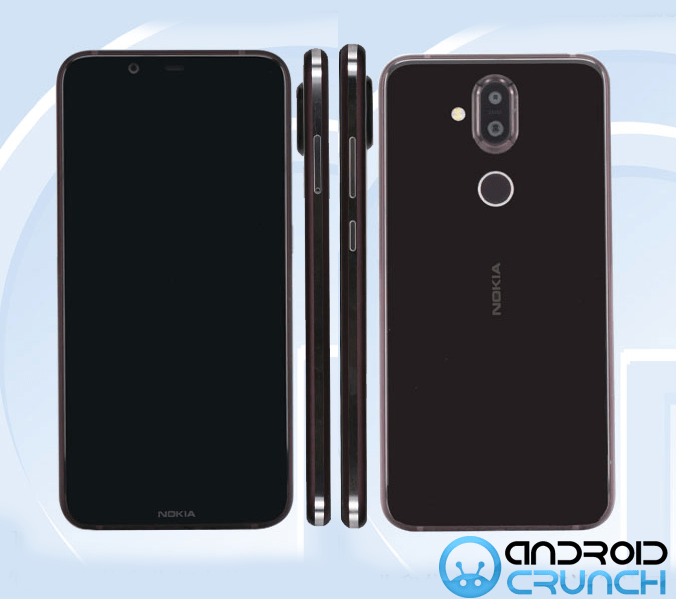 The Nokia 7.1 Plus or Nokia 8.1 has already received the TENAA approval a few weeks back revealing the key specifications. 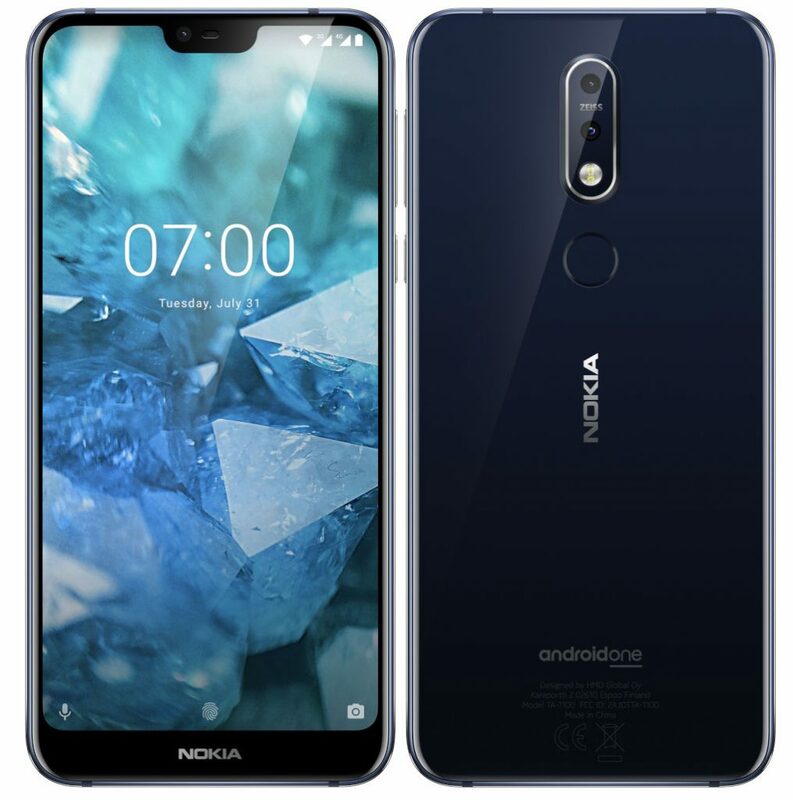 The Nokia 7.1 was announced with a 5.84-inch Full HD+ HDR 10 notch display with 19:9 aspect ratio, 80% screen-to-body ratio, Corning Gorilla Glass 3 protection and 2244 x 1080 pixels resolution and is powered by a 1.8GHz Octa-Core Snapdragon 636 14nm Mobile Platform with Adreno 509 GPU. It comes with 3GB of LPPDDR4x RAM + 32GB of (eMMC 5.1) internal storage and 4GB of LPPDDR4x RAM + 64GB of (eMMC 5.1) internal storage options which is expandable up to 400GB with the help of a microSD card. It runs on the Android 8.1 (Oreo) with Android One out of the box and is upgradable to Android 9.0 (Pie). It supports Hybrid Dual SIMs and features a dual rear camera setup with a 12-megapixel (RGB) camera with dual LED flash, f/1.8 aperture,1.28 um pixel size, ZEISS optics along with a 5-megapixel (Monochrome) secondary rear camera with f/2.4 aperture, 1.12um pixel size. It also comes with an 8-megapixel front-facing camera with f/2.0 aperture, 84-degree FOV. It has a 3060mAh battery with USB Type-C fast charging support that can charge the phone from 0 to 50% in just 30 minutes. It supports Dual 4G VoLTE, WiFi 802.11 ac (2.4GHz + 5GHz), Bluetooth 5, GPS + GLONASS, Type-C 2.0, NFC, 3.5 mm headphone jack connectivity options and additional features such as FM Radio and Nokia OZO audio. It has a fingerprint sensor on the rear side. It measures 149.7 x 71.18 x 7.99mm and weights 160 grams. The rumoured Nokia 7.1 Plus or Nokia 8.1 is expected to launch with a 6.18-inch Full HD+ display with 19:9 aspect ratio and 2246 × 1080 pixels resolution. It will be powered by an octa-core Snapdragon 710 10nm Mobile Platform (Dual 2.2GHz Kryo 360 + Hexa 1.7GHz Kryo 360 CPUs) with Adreno 616 GPU and will have variants including 4GB of RAM with 64GB of inbuilt storage capacity and 6GB RAM + 128GB inbuilt storage capacity with expandable storage support up to 400GB with the help of a microSD card. It will run on the Android 8.1 (Oreo) and will be upgradable to Android 9.0 (Pie) and will also support Hybrid Dual SIM slots. It will feature a dual rear camera with a 12-megapixel rear camera with LED flash along with a 13-megapixel secondary rear camera. It will also have a 20-megapixel front-facing camera. It will have a 3400mAh battery with fast charging and will have connectivity options such as Dual 4G VoLTE, WiFi 802.11 ac (2.4GHz + 5GHz), Bluetooth 5, GPS + GLONASS. It will have a fingerprint sensor on the rear side. It will measure 154.8×75.76×7.97mm and will weight 185 grams.